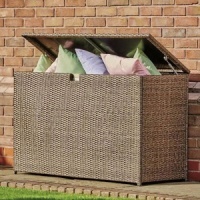 Supremo Chatsworth 6 Seater Rectangular Dining Set provides a stunning outdoor garden dining set, constructed from modern look high quality flat resin weave. 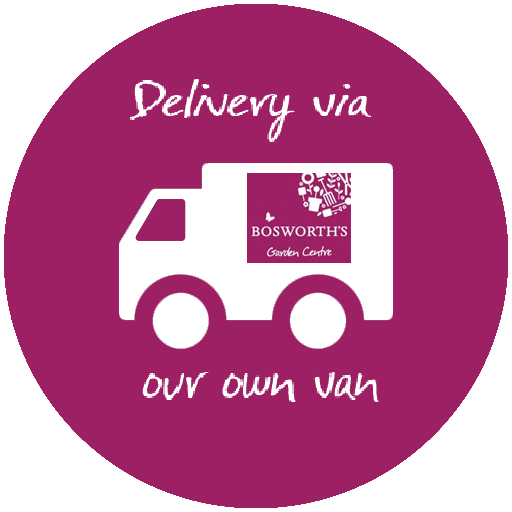 Chatsworth benefits from rust-proof aluminium frames hand wrapped in dual brown weave, designed to withstand the outdoor elements and be totally maintenance free. Easy maintenance durable 150cm x 90cm rectangular dining table with glass top, inset to protect edges from accidental chipping. 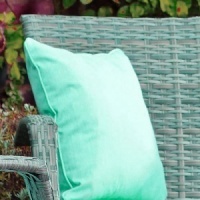 Chatsworth dining chairs are high back, super comfortable and supplied with Mountain Meadow fabric cushions as standard. 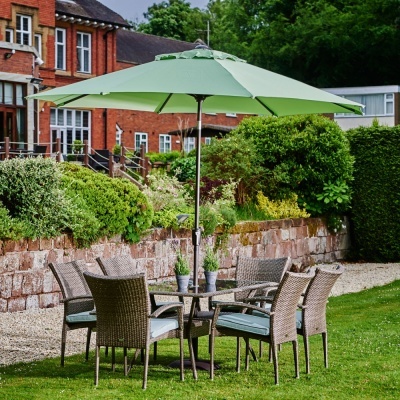 The Chatsworth Set is supplied with a Supremo Riviera 3m Deluxe Crank & Tilt Parasol with Mint fabric canopy. 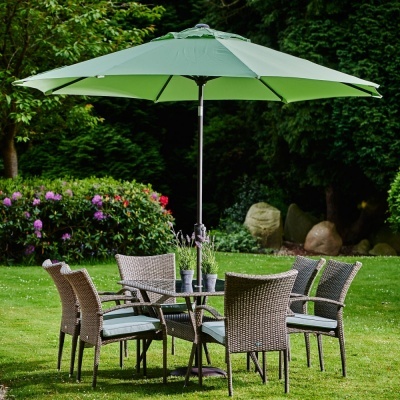 Riviera parasol is sturdy when secured by the brown parasol base included in this suite.